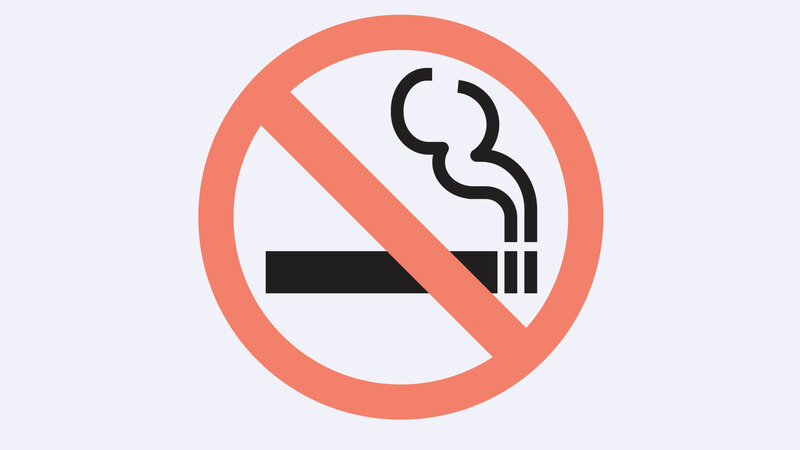 Smoking cigarettes during pregnancy or after birth can significantly increase the chance of SIDS for your baby. Scientific evidence shows that around 30% of sudden infant deaths could be avoided if mothers didn’t smoke when they were pregnant. Taken together with the risks of smoking around a baby at home, this means that smoking could be linked to 60% of sudden infant deaths. If you smoke 1-9 cigarettes a day during pregnancy you are more than four times as likely to have a baby die as a sudden infant death than a woman who didn’t smoke at all during pregnancy. Even if you did smoke when you were pregnant, you should still try not to expose your baby to smoke after birth as this can help reduce the risk of sudden infant death. Quitting smoking is not easy and will require a lot of discipline, but it is an effort worth making. For help and advice to stop smoking, try the NHS Smoking Helpline on 0800 0224 332 or visit the NHS website. Read the latest guidance regarding e-cigarettes on our website. Giving up smoking can be very tough, but it is worth it for both you and your baby. You have the best chance of succeeding by getting help from professionals. Speak to your midwife or health visitor, or go directly to your local stop smoking service. They will have seen many smoking, pregnant women, and are there to help. For advice and support call SmokeFree on 0800 022 4332 or visit nhs.uk/smokefree. What are e-cigarettes and are they safe for my baby? There is currently no research on e cigarettes and SIDS but using e cigarettes seems to be much safer than smoking. Giving up completely is the best option, but if you do choose to use an e cigarette continue to keep your baby away from e cigarettes and their vapour. Read our advice on e-cigarettes or talk to your local stop smoking service for the best advice. What is Nicotine Replacement Therapy, and is it safe in pregnancy? Nicotine Replacement Therapy (NRT) involves the use of gum, patches or tablets to deliver a small amount of nicotine into your bloodstream. They are said to help you to deal with cravings by giving your body nicotine without some of the harmful by-products of smoking (e.g. carbon monoxide and tar). Most pregnant women can use NRT safely, though it’s important to talk it through with your doctors first. No one in my home smokes, and we rarely go anywhere smoky but I still worry if my child ever goes into a smoky environment. Can this increase the risk of SIDS? The risk of SIDS from very occasional exposure to a smoky environment is likely to be very low, but there isn’t enough scientific evidence for us to know the precise risk. Try to keep your baby smoke-free at all times to keep them safe. Is it safe to breastfeed if I smoke? Breastfeeding has many benefits and regardless of whether you are a smoker or not it is the best way to feed your baby.